Warehouse is one of the main components of logistics. I think we all know very well that the warehouse is a place to store goods or equipment. Maybe at home we also have a room that we called “warehouse or storage”, usually we put various unused goods or equipment/goods that are rarely used in that room. So in general, warehouse is a place to store goods or equipment. Warehouses are used by almost all stake holders in the supply chain, such as supplier, manufacturer, distributor, transport companies etc. Even in the government offices/compound, usually they have one room or building dedicated as warehouse/storage. Roughly speaking we can say that anyone can manage the warehouse, but in reality it is not easy being as a warehouse caretaker. Many factors must be considered and the warehouse should be run by people who understand how to manage it properly and they should responsible for that warehouse. The simplest example is the warehouse/storage at our house. If the cleanliness of the warehouse is not properly managed then it would have a lot of mice or other termites. Also the warehouse should get enough sunlight and air to avoid moisture. 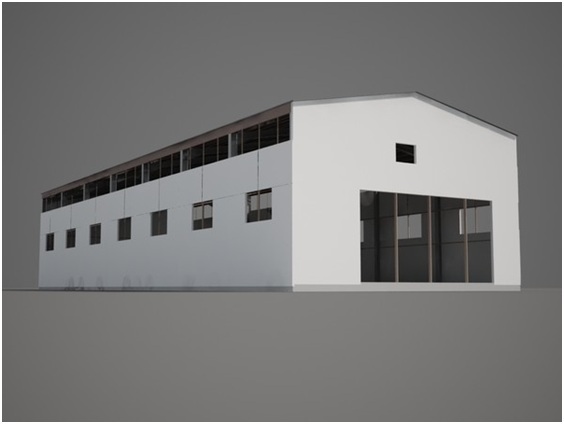 Warehouses for commercial purposes usually a large building where raw materials or manufactured goods are stored, located in industrial areas or in the port areas or in one compound with factory or in same location with business/offices areas. Sometimes this type of warehouse is designed for the loading and unloading of goods directly from airport or seaport. Businessman or managers will decide the type of warehouse and whether it has to be built or can be rented based on their requirement. Later we will discuss how to make a good warehouse management system.